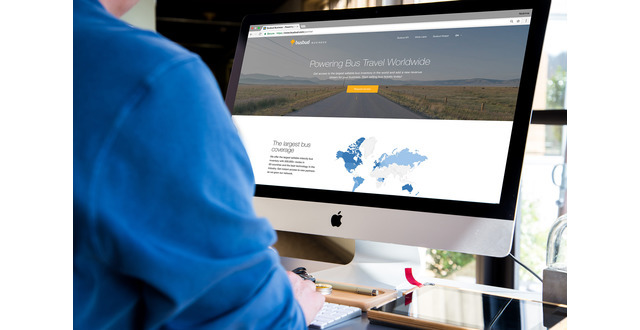 Busbud is an online marketplace that enables global travelers to shop for and book intercity bus tickets on over 1.4 million bus routes worldwide. 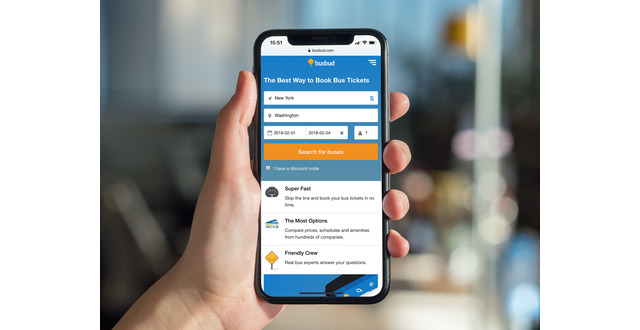 Available in 11 languages, the company’s convenient and secure booking website and app offer the ability to search, compare and buy tickets from over 1,300 bus companies in 16,000 cities across 75+ countries, supporting transactions in 30 currencies. 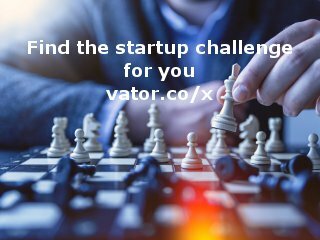 Co-founded in 2011 by longtime friends LP Maurice (CEO), Michael Gradek (CTO) and Frédéric Thouin (Chief Product Officer). The company currently has 35 employees and is based in Montreal, Quebec. Experience travel with Busbud at www.busbud.com and share your adventure! 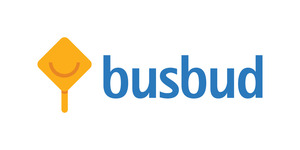 Busbud was featured in a VatorNews article: "Uncovering marketplace opportunities: intercity buses"
Busbud was featured in a VatorNews article: "Funding Roundup - week ending 7/11/14"